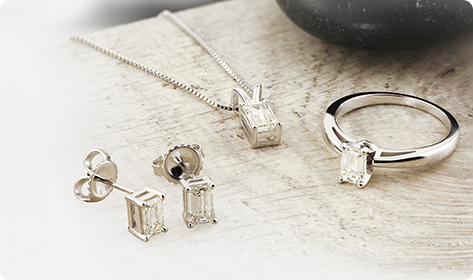 With so many options when shopping online, why not shop where your fine diamond jewelry purchase will always retain it's full value. 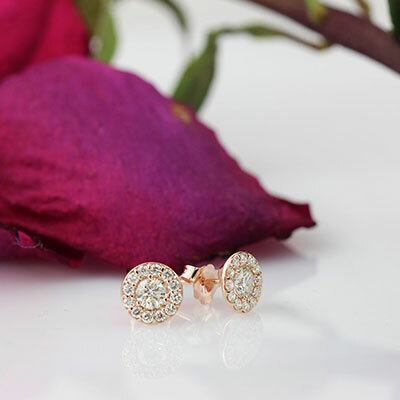 When you shop with DiamondStuds.com you can shop with confidence knowing that your purchase keeps it's full paid value and is always eligible for our free Lifetime Upgrade Program. You will receive a 100% credit of the original amount paid towards any new purchase of any greater value. It's really that simple. With so many options, it may be hard to select something you will love forever. With diamonstuds.com, you don't have to know. 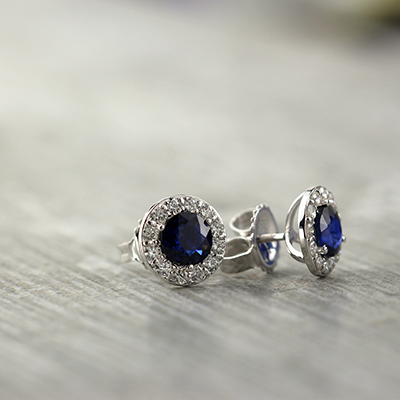 We offer high quality hand-crafted diamond and gemstone jewelry we stand behind for life. Take advantage of our lifetime upgrade policy and enjoy no minimum upgrades anytime. LIFETIME UPGRADE POLICY TERMS: Lifetime upgrades are eligible on any paid-in-full products. To upgrade your order, follow the above steps, then return an item using the provided shipping label, in undamaged, unmodified and in it's original condition including original documents, grading reports and/or certificates. If you cannot provide such documents, a $150 replacement fee may be charged. 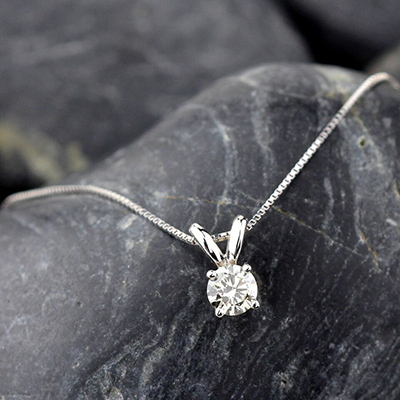 You will receive a 100% credit in the amount that you originally paid Company for such item provided that you apply the credit immediately to another of diamondstuds.com jewelry item priced at any greater value.